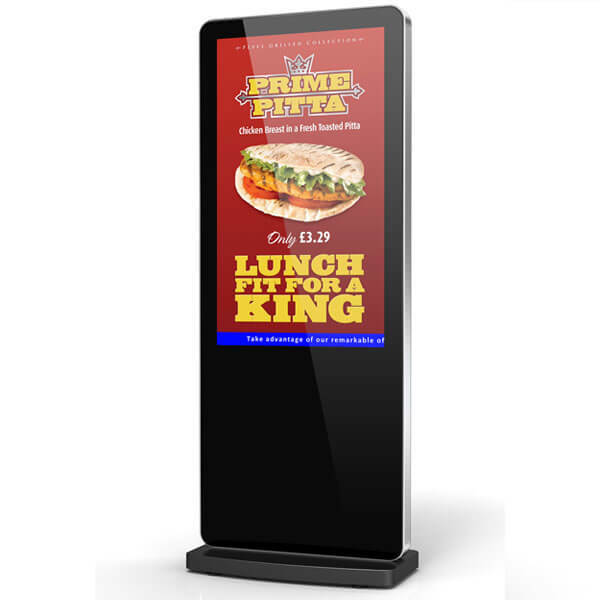 Browse our selection of USB updated, All In One Digital Signage displays and find the perfect partner to showcase your digital signage content. 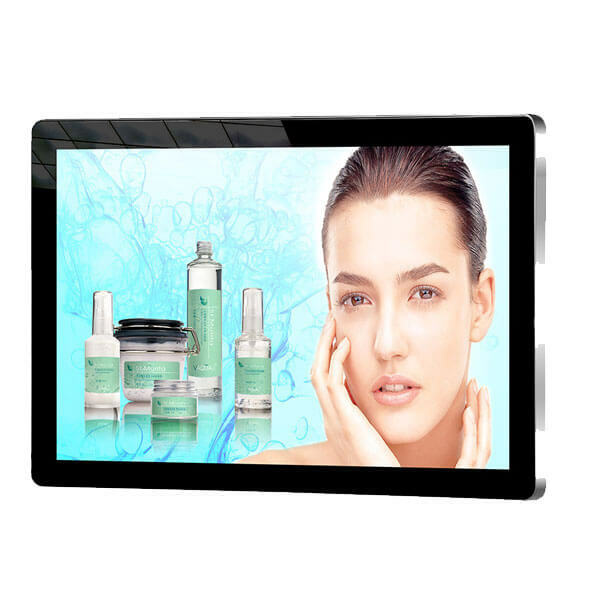 This collection provides a simple solution to showcase your images and movies scheduled to playback on rotation in beautiful HD resolution. 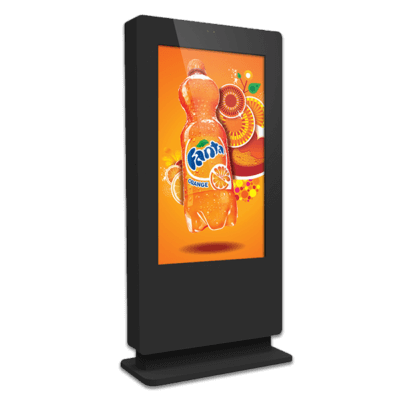 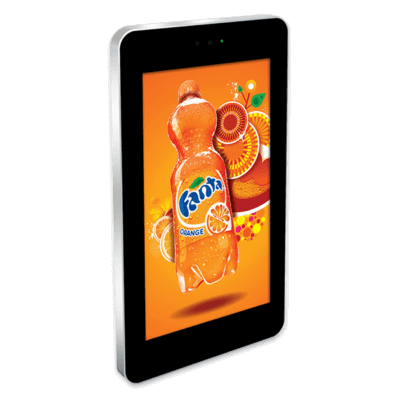 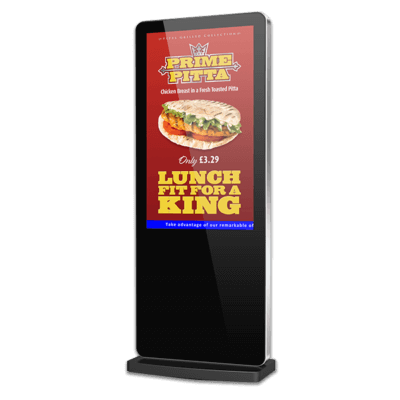 These all in one usb updated digital signage displays are very easy to use and come with their own built in standalone media players that you can update with a USB stick giving you simplistic plug and play functionality. 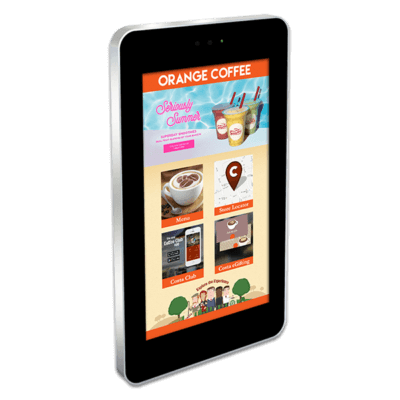 Many include a flat to wall mounting bracket and free scheduling software giving you the flexibility to day part your content.